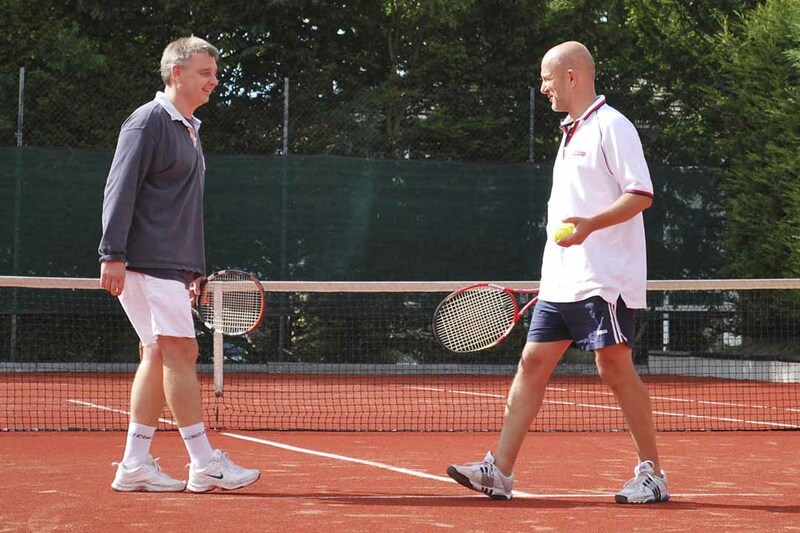 The Townsend men's section offers lots of opportunities for competitive team tennis. We enter multiple teams in the Hertfordshire LTA club, open and vets competitions and this gives the chance for players of various levels to represent Townsend in matches throughout the year. Should you have any queries about Men's team tennis, please contact our Men's Captain, Julian See (mensteams.townsendltc@gmail.com) or speak directly to the relevant team captain. We have 7 teams in this three pair format which is played throughout the summer season. This is a national singles focussed competition with teams of 4 players, each playing one singles and one doubles rubber per match.